Dallas Podiatry Works is committed to providing first-class care for your foot and ankle issues. In many cases, conservative care goes a long way towards helping restore your health and functionality. When it comes to a condition known as peripheral arterial disease (PAD), there are certainly benefits to making different lifestyle choices, but there are times when patients simply need more. In those cases, we are glad to provide professional treatment for PAD. Steps you can take to help improve your circulation at home include dietary changes, workout programs, and quitting smoking and tobacco use, but sometimes you need some extra help. When it comes to getting the care you need in the DFW community, Dallas Podiatry Works is here for you! Cholesterol-lowering medications. The goal with this medication is to lower levels of “bad” cholesterol (low-density lipoproteins) and reduce the risk of stroke and heart attack. Blood pressure medications. High blood pressure is a contributing factor to PAD, so medication to make it drop can be effective in many cases. Blood sugar medications. Individuals with diabetes benefit from medication that helps to control glucose levels. Blood clot medications. 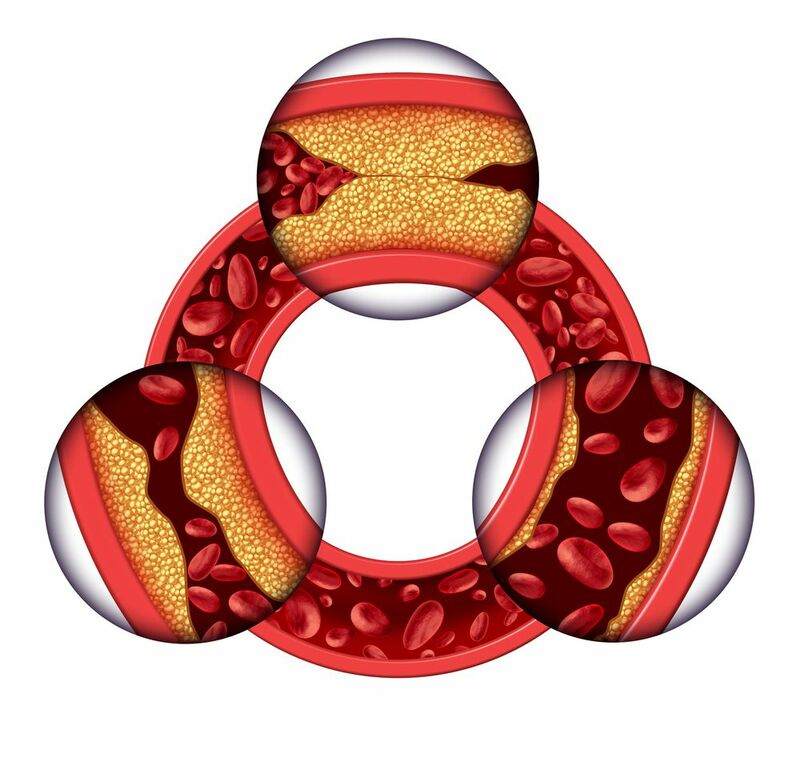 With PAD already decreasing circulation, a blood clot could potentially result in tissue death. This medication can help prevent that. Of course, medication isn’t the whole story. We mentioned earlier that you can benefit from taking such measures as changing your diet, getting regularly exercise, and smoking cessation. Well, we can help you create a diet of heart-healthy meals and recommend physical activities that will help improve your blood flow. Your health matters to us and, if it’s an issue for you, this means that we will do what we can to help you kick the smoking habit as well. Curbing peripheral arterial disease will go a long way to improving not only the health of your feet, but also your overall wellness! Contact Dallas Podiatry Works today by calling toll-free at 972.566.7474 or fill out our online form to request an appointment. Remember, we are partners in your health, so call on us to provide the professional treatment for PAD you may need from our Dallas and Plano, TX offices.